Welcome To Texas Chargers, Inc.
2020 Registration Opens August 2020! 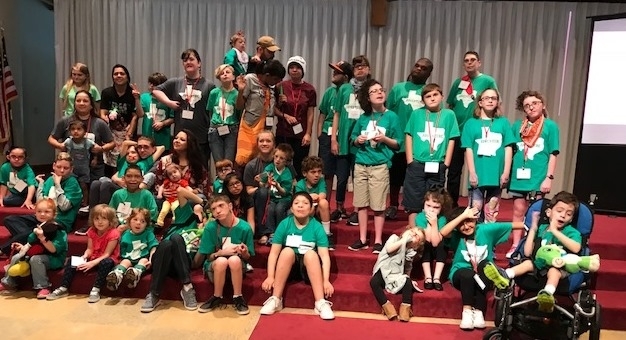 Texas Chargers, Inc. encourages, educates, and enriches individuals and families living with CHARGE Syndrome. Don' t forget to shop at www.smile.amazon.com when you're doing your online shopping! Anytime you make a purchase on www.smile.amazon.com, choose Texas Chargers Inc. as your charity and Amazon will donate .5% of your total purchase to Texas Chargers! 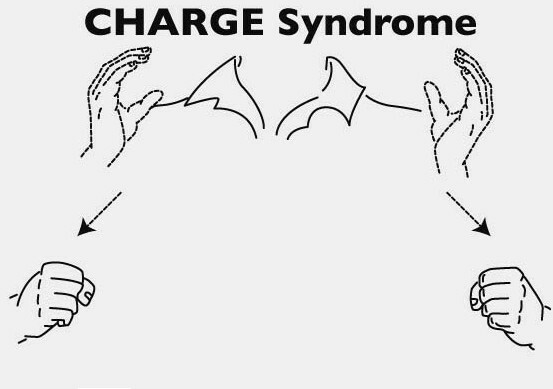 If you would like to donate to the Texas Chargers, Inc.
We would like to thank the National CHARGE Syndrome Foundation for allowing us to link to their website.